Control your pests, order today! 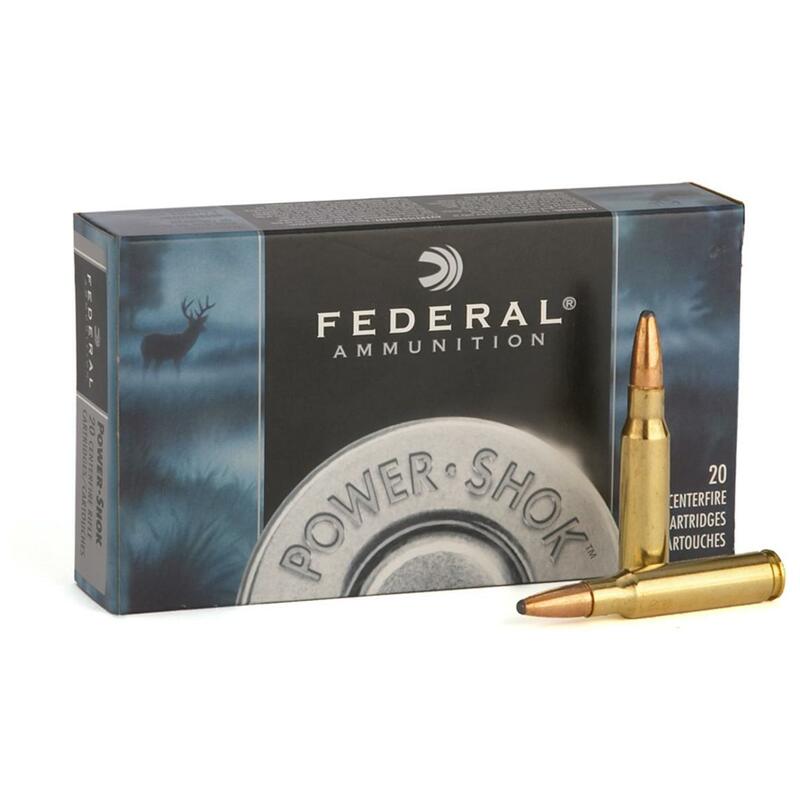 Federal Power-Shok, .223 Remington, SP, 55 Grain, 20 Rounds is rated 4.7 out of 5 by 17. Rated 5 out of 5 by gravy from Really good I like this ammo. It performs well and it is inexpensive. Rated 5 out of 5 by Robert from Fast reliable service! Rated 5 out of 5 by TOM from Good, Gift for my boy! Rated 5 out of 5 by JOHN M from Potent Round. 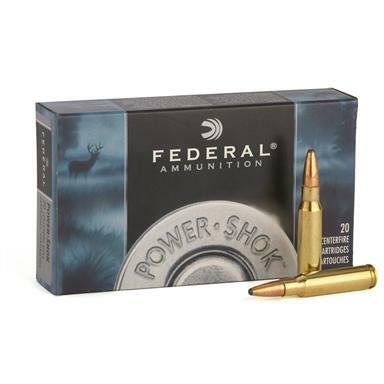 Federal makes great ammo. Rated 5 out of 5 by CLAUDE from Shipped right on time. Can't say the same for some other ammo.